Build high traffic and high availability server Clusters. Clustering configuration is as simple as adding a Single Server. 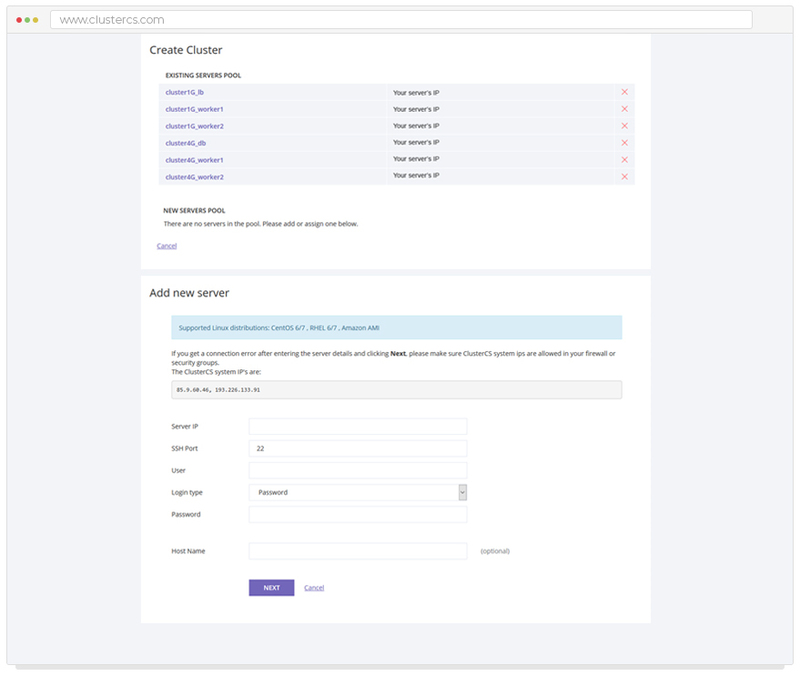 Add as many servers as you want from our friendly GUI Control Panel, and experience different Cluster Architectures. Would you like a fully automated setup and configuration for your servers? Our experienced IT professionals offer you all the support. Schedule a free Demo and find out more about High Availability Clustering. clusters to obtain more scalability, maximum performance, and uptime for your website. Improve your processes, minimize failures, and become more profitable. Clustering is the best solution when your servers experience malfunctions or failures. Errors won't affect or interrupt the wellbeing of your business. No severe damage could happen to your website and systems, and when the problem gets fixed, everything will get back to normal before a user or a visitor notices something. Server Clusters always offer you scalability. 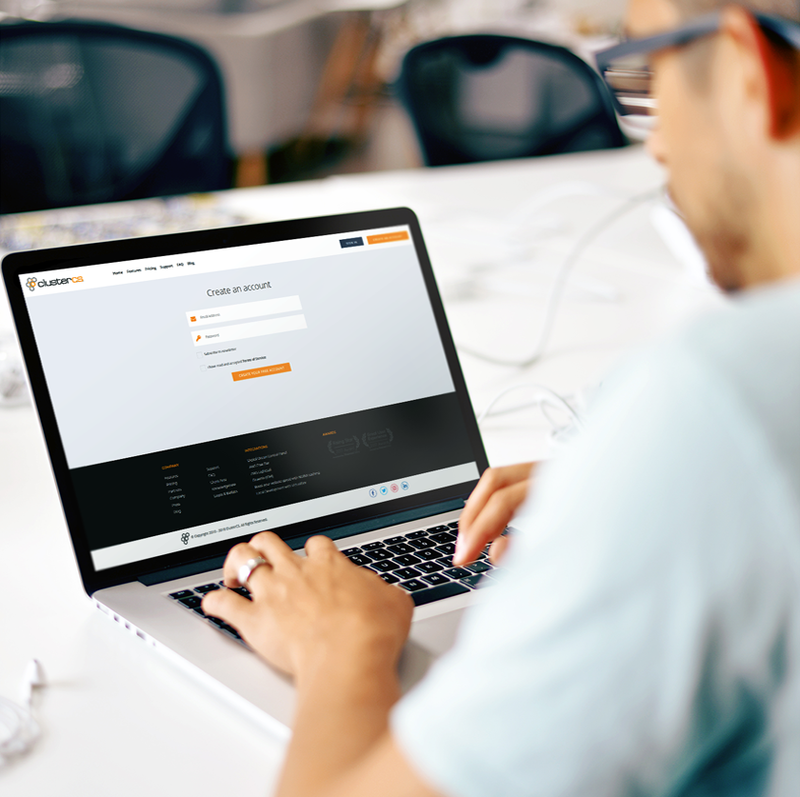 With ClusterCS, you can manage all your virtual and dedicated servers from a single interface. Add or remove servers when and where needed and scale your application or database cluster to match your traffic requirements. We believe in maximum performance and maximized uptime. If your business requires high-traffic apps, large databases, and complex programs, network performance will become a challenge. That is why clustering systems balance the workflow and provide high-speed responses. Automation resolves tedious setup and monitoring tasks for a cluster server system but going even further, should your hardware encounter issues, remove and fix or replace the failed system without causing downtime to your web apps. 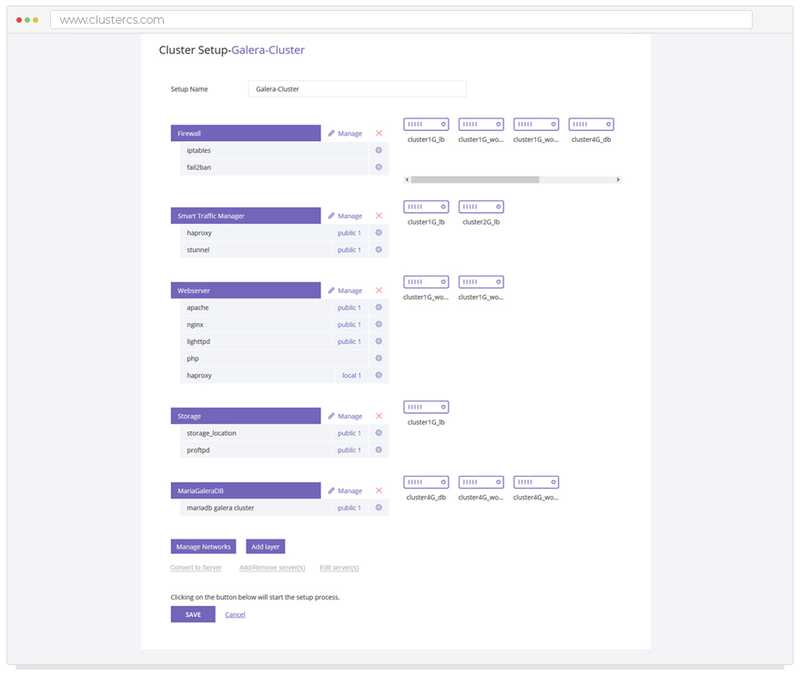 Let's Cluster your servers together and check out how ClusterCS' features and High Availability Clustering directly impact the dynamics of your website and business. Our core activities rely on automation, permanent monitoring and 24/7 support. 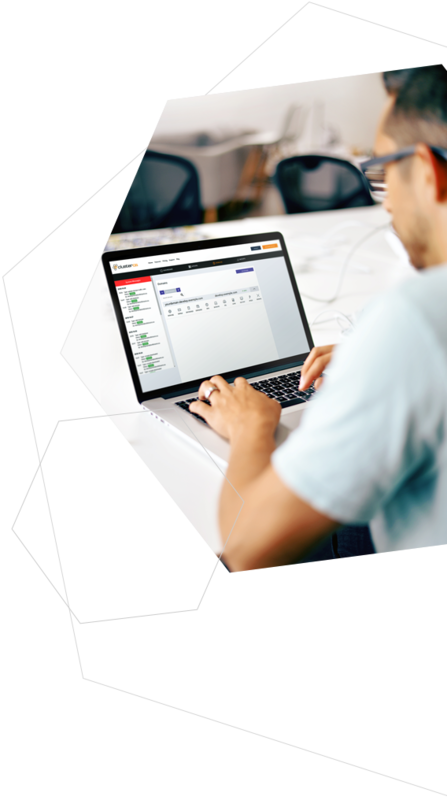 Automate your development workflow by creating and switching between live and development environments while working under the same website URL. 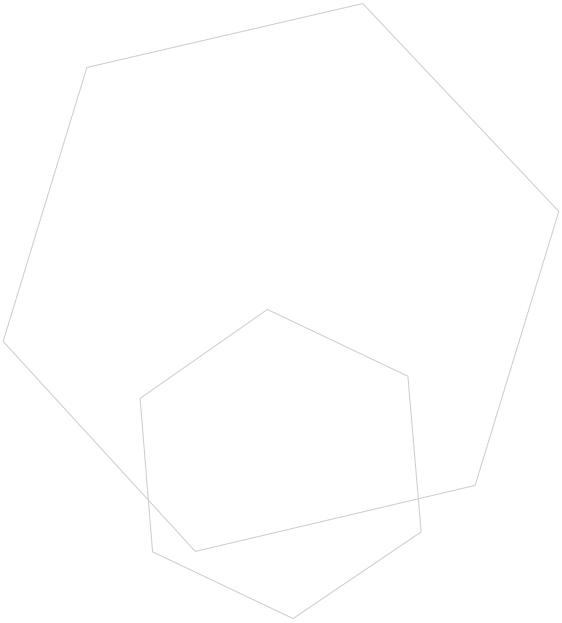 Powerful request routing feature based on HAProxy. Nginx, Lighttpd, Apache with optimized content serving and caching. Server automation is the new trend. A setup wizard which helps you easily install and configure the modern software. Your services are able to self-heal when actively monitored. They restart in case of errors and alerts. Behind ClusterCS automation lies a sysadmin specialist who can answer your questions and offer support. Are you ready to kick off and use ClusterCS?